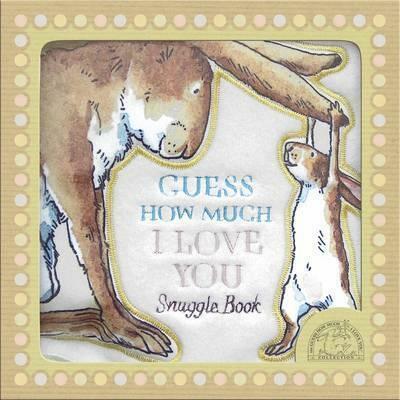 The Guess How Much I Love You Snuggle Book - there's no better way to go to bed! Sam McBratney has won the Bass Ireland Arts Prize and the Bisto Award, twice. As well as writing Guess How Much I Love You, he is also the author of the bestselling picture book, You're All My Favourites. He lives in Ireland.